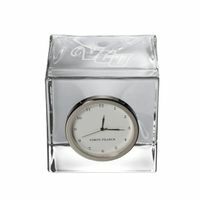 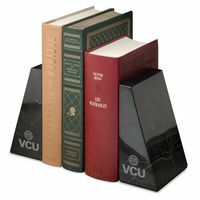 VCU Eglomise Paperweight at M.LaHart & Co.
Virginia Commonwealth University Eglomisé glass paperweight makes an elegant, simple, and substantial addition to any desk or library. 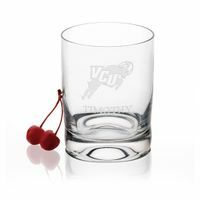 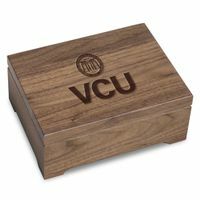 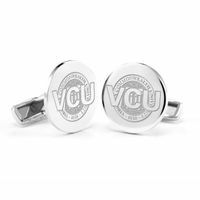 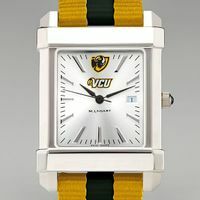 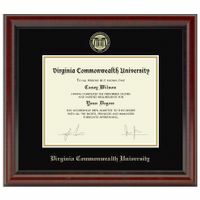 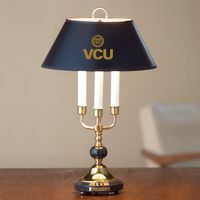 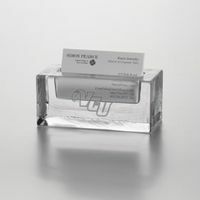 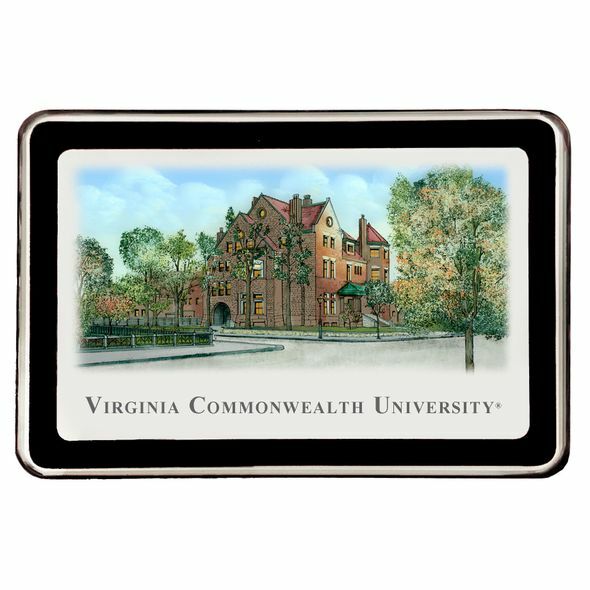 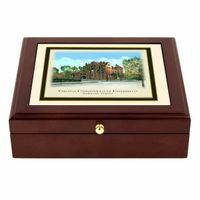 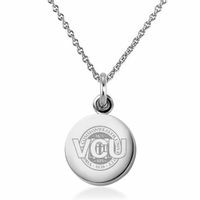 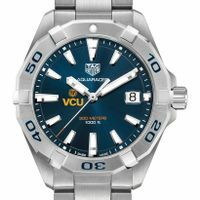 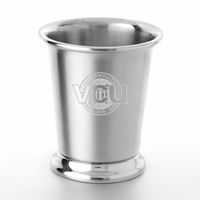 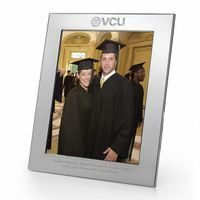 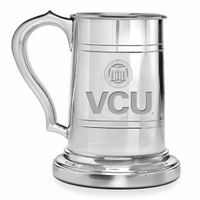 "Virginia Commonwealth University" printed below campus image. 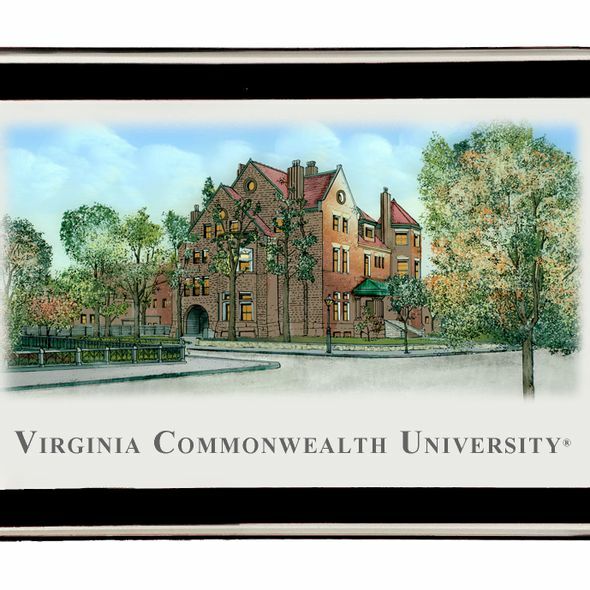 Landmark VCU campus scene in full color with blue border.